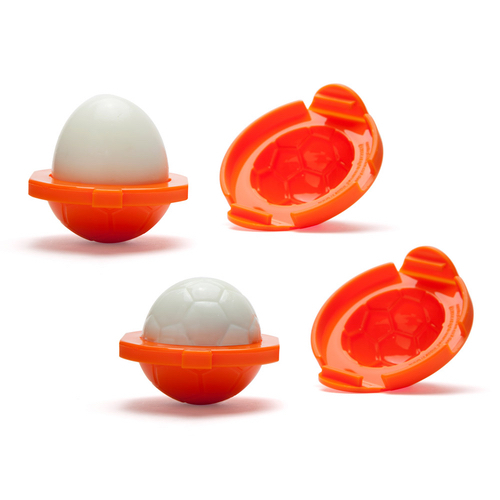 ​Sport lovers egg shapers Balls. Well if not, you must know someone who does. And if they also like their hard boiled eggs then you can now combine their loves! the sports fans in your life.